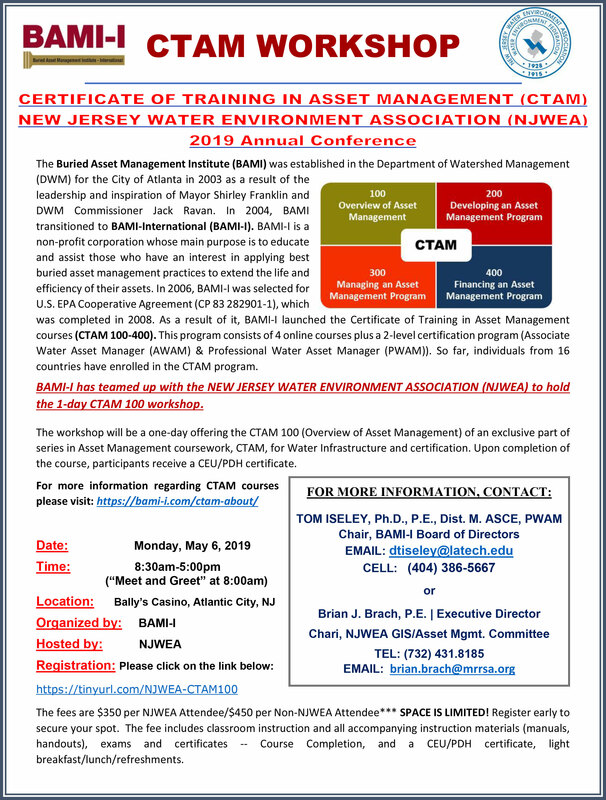 New CTAM Workshop in NJ in May. Click for more information. 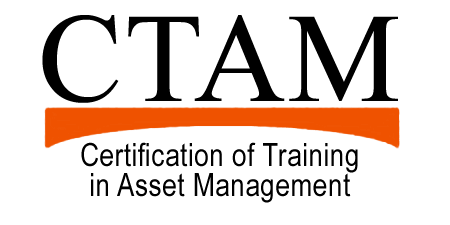 The Buried Asset Management Institute – International (BAMI-I) is a non-profit corporation whose main purpose is to educate and assist those who have an interest in applying best buried asset management practices to extend the life and efficiency of their assets. Although BAMI-I has been mainly focused on water and wastewater systems, the principles of asset management apply to all different types of buried assets including for instance gas distribution pipes, electric cables. 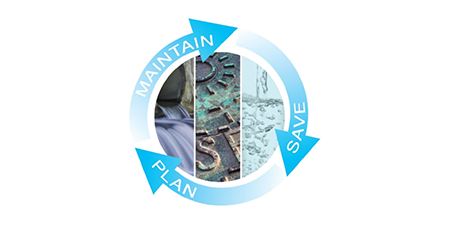 The purpose of BAMI-I is to provide a center of excellence for owners of underground water infrastructure to join with industry and researchers, using sound science, to evaluate and/or develop buried asset management protocols for application worldwide.